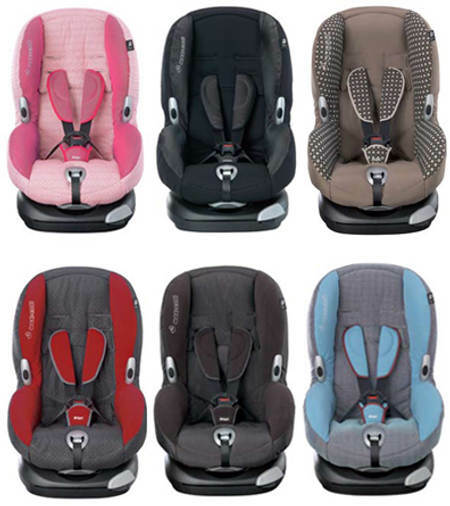 Babyology Exclusive - Maxi Cosi car seat launches in Australia! 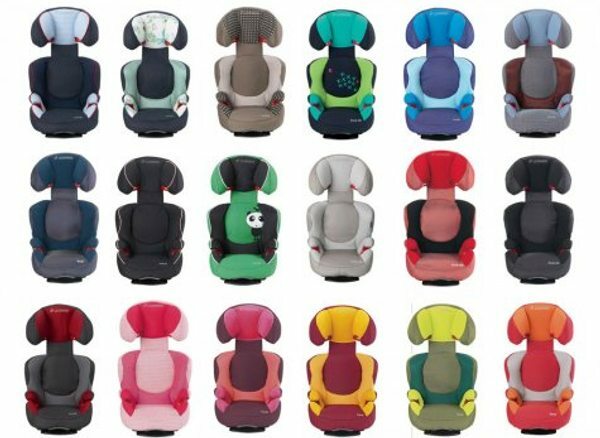 Babyology Exclusive – Maxi Cosi car seat launches in Australia! Australian parents have been sweating Maxi Cosi products for years. Indeed many babies have been born, have grown up and started school in the time we have all been watching and waiting for signs of a southern hemisphere release. 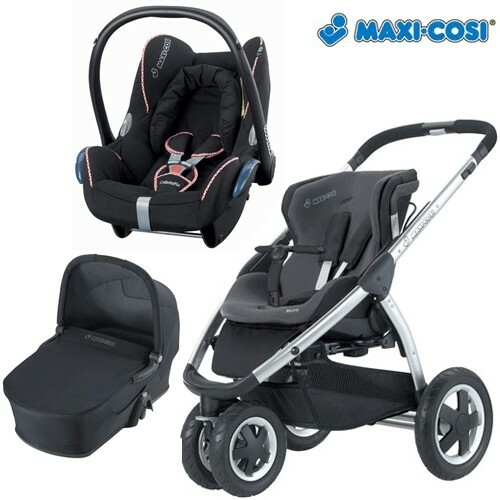 Babyology is thrilled to announce that Maxi Cosi looks set to be coming to Australia in October! Now before we all dash to our cars to check for the metal ISOFIX loops, we haven’t had word yet on exactly which products will be released to our market but we do know they have spent two years being adapted for Australian Standards. If you’re new to the parenting world you may be wondering why this is such big news. The Maxi Cosi car seat is second to none – the Cabrio capsule can go from car to pram in one easy step. They are stunning aesthetically and rate very highly in the European safety tests. With the use of adapters, the capsule can be fitted to the Bugaboo Cameleon, Quinny Buzz and Zapp, Maxi Cosi Mura 3 and 4, just to name a few. So not only do you get a fab-looking car capsule which ensures baby is rear-facing until about fourteen months, you just grab it and click it on to your pram. Transferring a sleeping baby no longer comes with the sheer terror of waking them that most parents have experienced! The question still remains whether ISOFIX car seats will finally be permitted here so we’ll fill you in as soon as we know. The big deal about ISOFIX surrounds its infallible installation system. You literally click in the car seat and go, with a green or red indicator to let you know if it’s secured properly. If ISOFIX does meet regulations here, we’ll be sure to give you the full rundown. We’re honoured to have such a fantastic, time-tested European brand coming here to service families as it has done in Europe! Fingers crossed the Mura pram range makes it here too. This news has me jumping around the lounge room! In the meantime, watch this cute video for a case of the warm and fuzzies and a good rundown of the Maxi Cosi products we may soon be seeing here. You will be able to pre-order soon from Minimee.